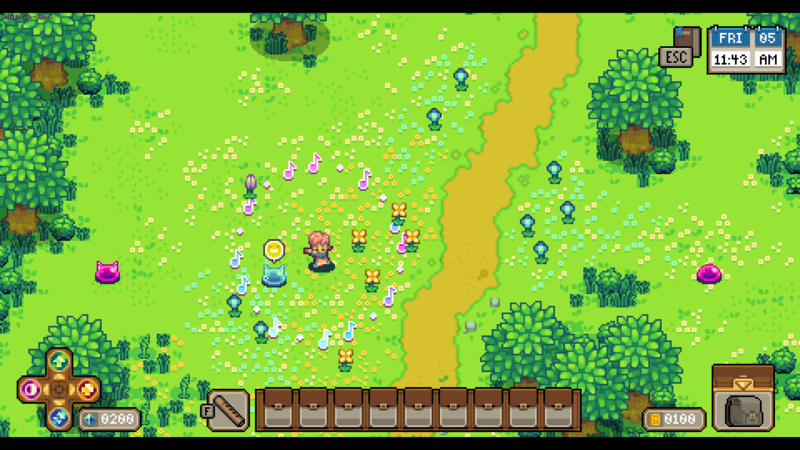 Alchemic Cutie is a relaxing farming/adventure RPG set on colorful Wimba Island. 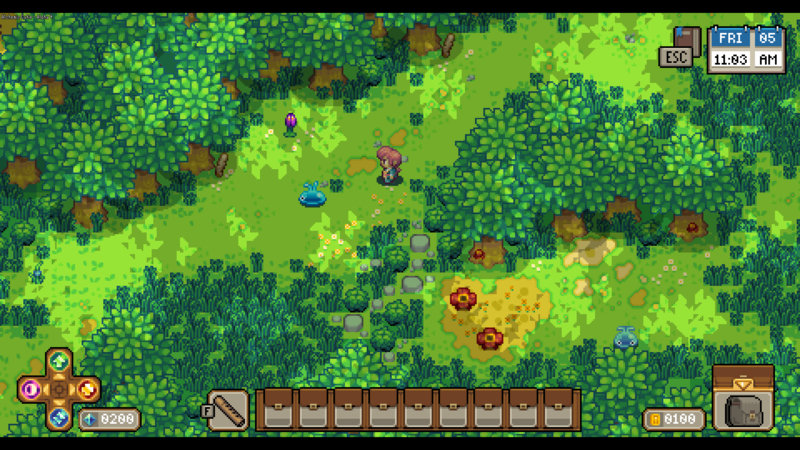 While managing your jelly farm, you’ll tame wild jellies, meet villagers and uncover the secrets of the island. Each jelly has uniquely generated stats, traits, and over 4000 visual styles. You can tame, breed, and raise the perfect jelly companions, competing in heated jelly competitions for the top prize. And to really boost your jelly’s abilities, use alchemy to create special items with powerful affects or morph items into something rare and powerful. All the while mingling with the island’s inhabitants to form lasting friendships and rivalries. 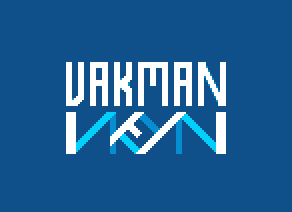 Vakman is a two-man game development studio founded by Thomas Cashman and Sebastien Vakerics in 2015. 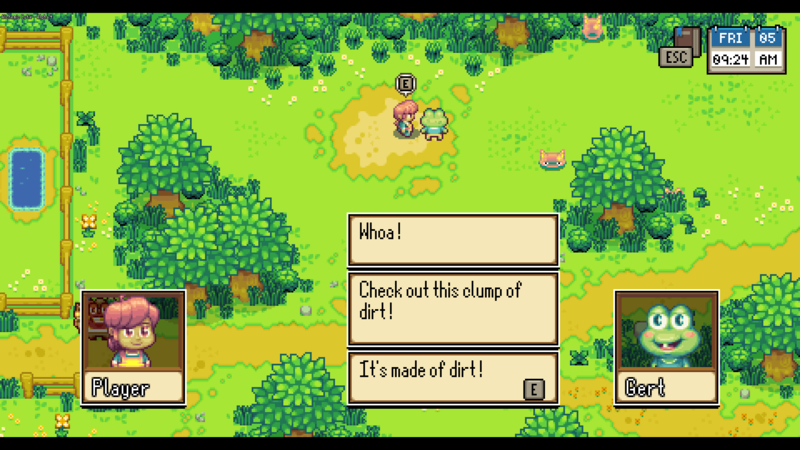 Their debut title, Alchemic Cutie, is expected to release Q4 2019.